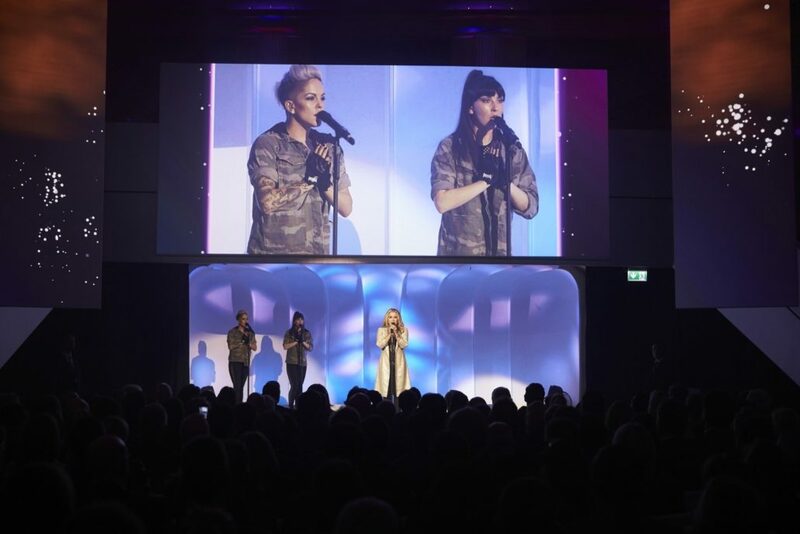 American superstar artist Anastacia provided the entertainment at the high profile annual Best Brands 2017 award gala in Munich, Germany. 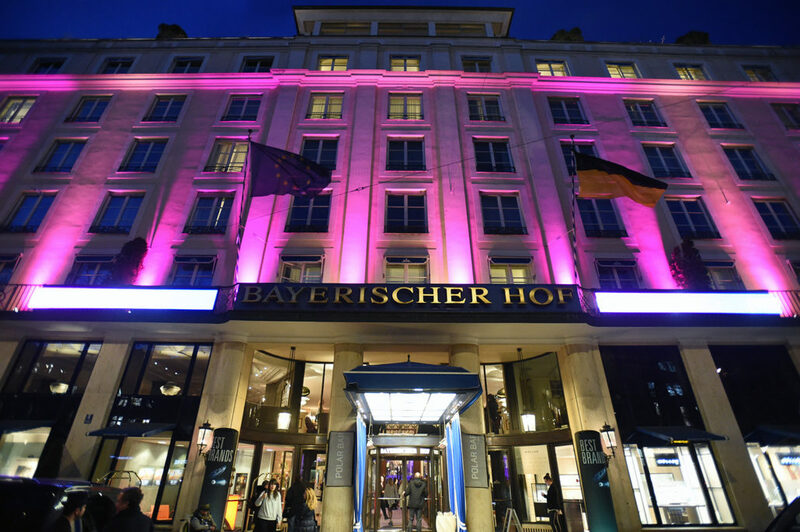 600 VIP guests from Europe’s biggest brands came together for this prestigious event. 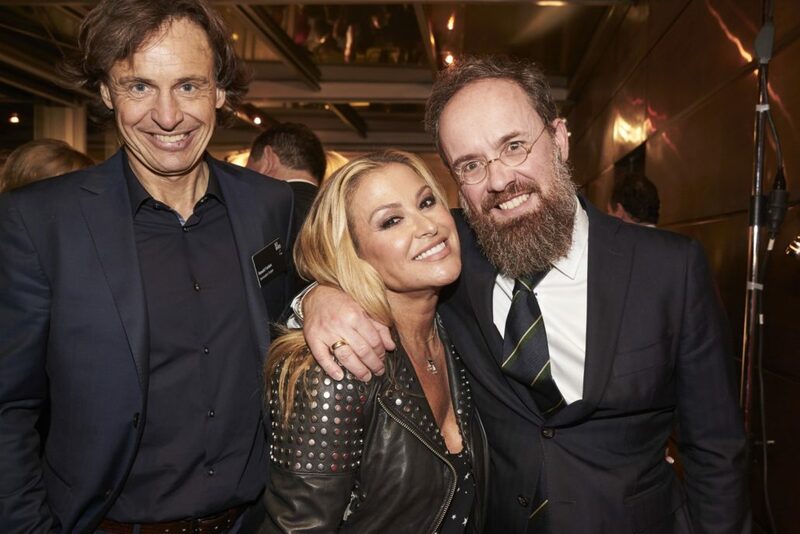 With her recognisable voice and over 52 million albums sold, Anastacia is a global superstar. She has been on a long journey both in life and with her career in music. 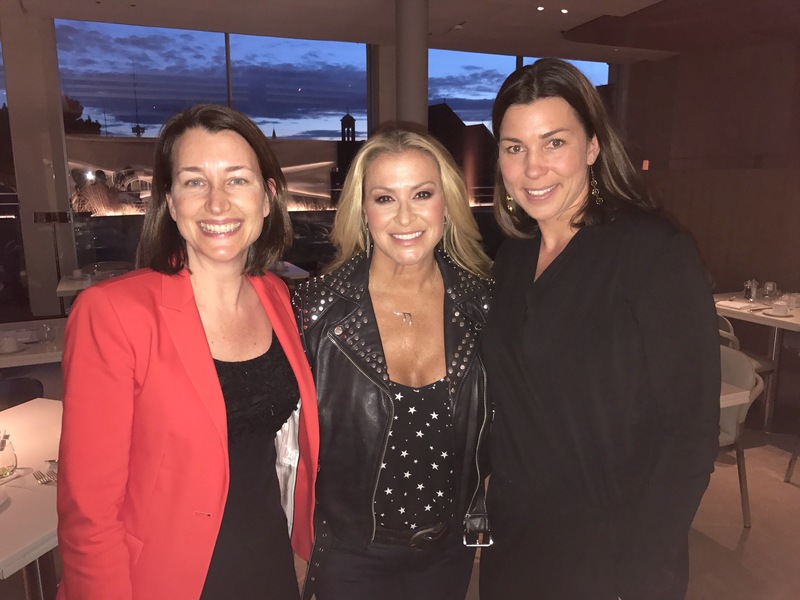 If anyone knows how to find their inner strength, focus and not give up, it’s Anastacia. For anyone who doesn’t know, there have been a few challenges for her. Twice diagnosed with breast cancer, she has fought back and won. Since then, she has been very engaged in raising awareness for this disease. 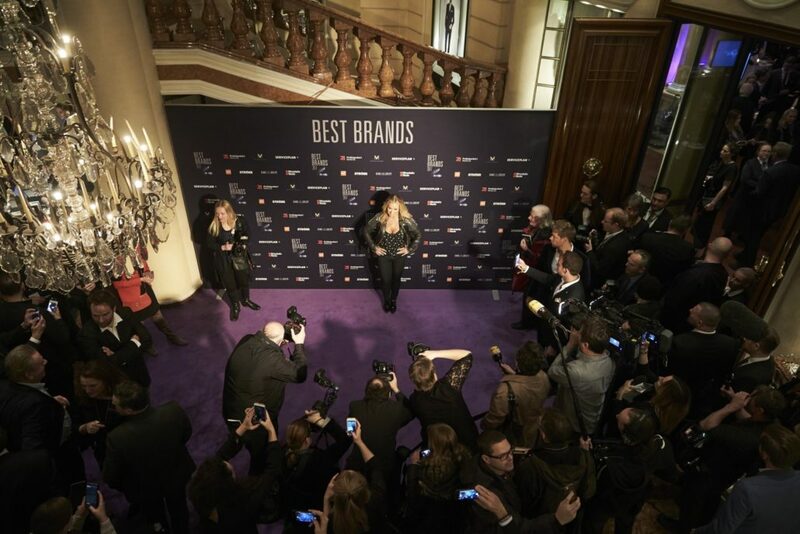 Best Brands was a good opportunity to do this as well as to meet the key decision makers of some of the world’s most recognisable brands. Spark was in charge of making suggestions for the show act, negotiations and agreements, logistics, interview and meet & greet coordination and artist relations on the day of the event.